You have arrived at the pages for the Local Heritage Project. The Project started in 2010 with a small group of enthusiastic people who have an interest in the heritage and history of the village. The Project is based at the Church and has been generously funded by the Your Heritage Lottery Fund, to whom we are most grateful. 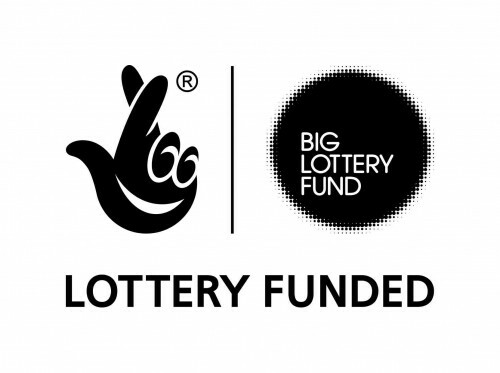 We have also received funding from Wickham Market Outreach project and Suffolk Open Weekend and we are also grateful to these organisations for supporting our activities. Do explore this section of the website and find out more about our village. We have a vast number of resources that help us to learn more about the village and the people who have made it what it is, but we are also working on a number of new research projects that will help develop new resources. Our aim is to make these resources available to as many people as possible, either through displays in the Church, or via the website. If you want to know more about our Project, or would like to do some research for yourself, do contact us and let us know.